We are now in the process of implementing this enhancement throughout our existing retirement plan clients. 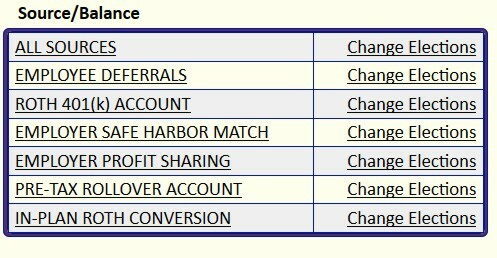 Once they are set up on your employers plan, you can switch your investment election online through these simple steps. Step 1: Login to RiversEdge, our current retirement plan record keeper. 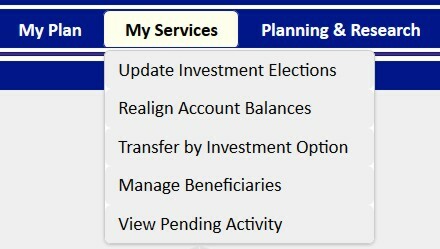 Step 2: In the “My Services” drop down menu, select “Update Investment Elections.” Updating your investment elections changes where new contributions will be invested. 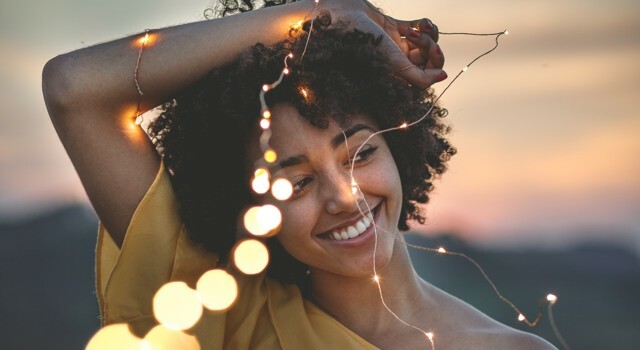 If you also want to change where existing assets are invested, you can repeat this process a second time but select “Realign Account Balances” instead. Step 4: Set your new allocation. The first eight investments that are titled “MAROTTA X% STOCK PORTFOLIO” are the unitized trusts. 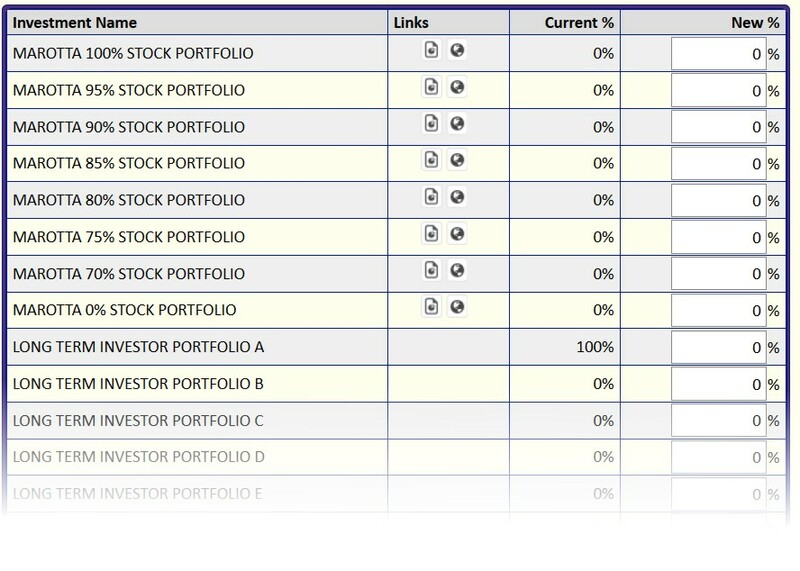 For me, I used to be 100% in model portfolio A (the 100% stock one), so I want to switch to 100% in the “Marotta 100% Stock Portfolio” by typing 100% in the appropriate “New %” column. Step 5: Click the submit button at the bottom. This will take you to a confirmation page. Your request is now pending. After it takes effect, all future contributions will be allocated according to this new selection. To change where your current assets are allocated, you can repeat an almost identical process, but under the “Realign Account Balances” page. Mailbag: How Do I Open A Vanguard Trust Account? The Election Should Be Settled by a Single Question: Who Caused the Financial Crisis?